Ironing is a chore, something that most people would rather put off. 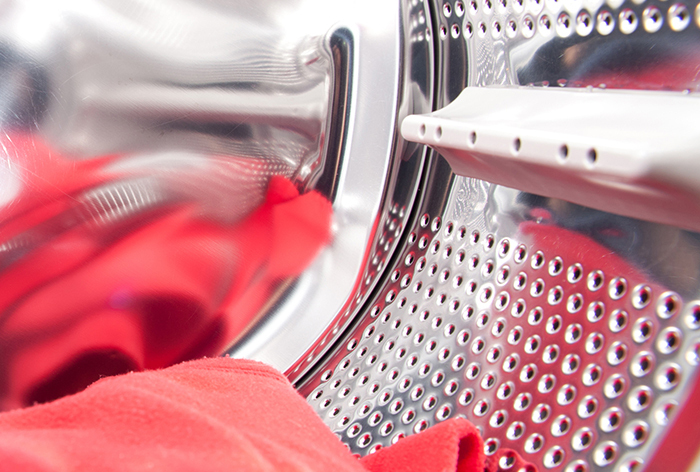 We offer a professional and reliable ironing service and you will get your garments back as good as new. Simply bring in your garments and household items and our experienced, highly trained team will handle your ironing with the utmost care and attention to detail. Ironing is charged per item at between £1 and £6 depending on the size and number of items.